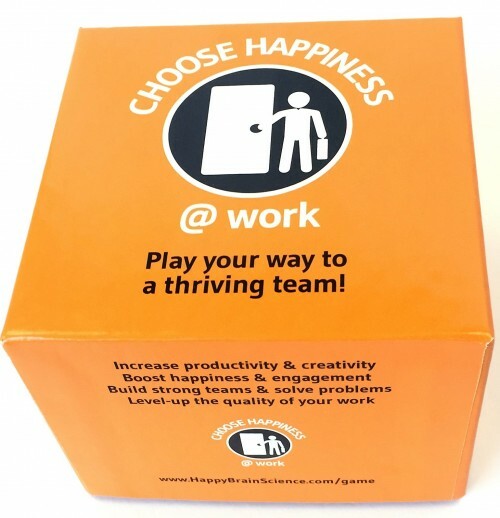 The HappinessBureau had the great opportunity to interview Tracy Maylett, expert on Employee Experience (EX) and writer of the book ‘ The Employee Experience: How to Attract Talent, Retain Top Performers, and Drive Results’. We asked our readers to send in their questions for Tracy. The more general questions are answered in the video and you can read Tracy’s answers to the more specific questions below the video. Don’t forget to take a look at the bonus question at the bottom of this page! 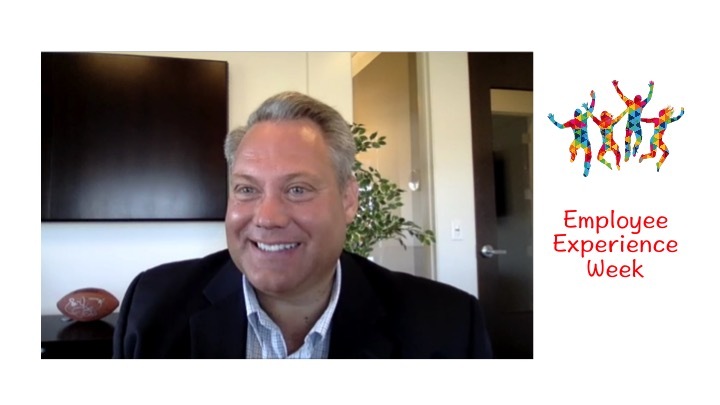 Why is Employee Experience (EX) so important? Is EX equally important for employers and employees? Isn’t EX just a phase, a next hype? What is a first step for creating a great EX? Do you have an example of an organization with great EX? In the book, we refer to what we call the “Law of Congruent Experience,” which states, “Employees will deliver a Customer Experience that matches their own experience in the organization.” Indifferent employees create indifferent customers. Angry employees put in minimal effort to take care of the customer. If an employee has a truly meaningful Employee Experience, this will be reflected in the way he/she works with the customer. In your book you describe that engagement depends less on the conditions in which one works than on whether expectations are met. Can you explain what you mean by this? We see countless examples of employees who work in difficult environments—on oil rigs in the middle of the ocean for months at a time; difficult and tiring travel; poor physical conditions in rural India working with health problems, etc. Yet, these people are highly engaged in their jobs. On the other hand, we also see employees who are given seemingly endless perks, work in air conditioned buildings at high levels of pay, etc., yet they are disengaged in their roles. While the external conditions certainly have impact on one’s engagement, their engagement depends more on whether the expectations they have of the role are met than the working conditions. I can still be very engaged in a difficult environment IF that is what I expect. In your book you introduce the concept of expectation alignment. What is expectation alignment and how can companies achieve this? The examples above are indicative of Expectation Alignment. When my expectations are aligned with my experience, I engage. When there is an expectation gap, I disengage. The book calls this “The Contract,” meaning we each form mental contracts with the companies in which we work. Some of these contracts are explicit, meaning they have been clearly defined (such as a salary agreement, employment contract, or company policies). Others, however, are more tacit agreements—more implicit—meaning they are formed in the minds of either party (the employee or the company), but never clearly articulated. This is what makes Expectation Alignment difficult—we (both employer and employee) don’t always align or clarify expectations, which means we disengage when our expectations are not met. Is there a similar approach for all companies to implement EX? Regularly measure and understand employee perceptions of their EX. This can be done through surveys or simply by speaking with employees in our organizations. That means we need to have our fingers on the pulse of the organization. Clarify “the Contract.” This means we need to align expectations. The book talks about 3 Contracts- The Brand Contract, The Transactional Contract, and the Psychological Contract. The clearer we can be, and the more aligned we are about these contracts, the better the EX. Managers play a key role in EX. While the employee works for the company, that employee’s manager has a greater impact on his/her EX than does the company. That’s why it’s critical for managers to understand EX. We use the acronym “MAGIC”—Meaning, Autonomy, Growth, Impact, Connect. When these elements are present, the EX is positive. Organizations (and managers) that focus on creating MAGIC effectively shape the EX into a positive experience. Is implementing EX harder for small / young companies than for large/old companies? In some ways yes, in others, no. Smaller or younger companies often have a better sense of EX than larger or older companies simply because there is a smaller gap between the bottom and the top of the organization. Therefore, the lines of communication are clearer. This means the top of the organization has a better idea of the EX at the bottom of the organization because they see it and hear it from the employees. Employees at the bottom of the organization also have a clear line off communication to express ideas that will be heard by the top of the organization. Because of this, smaller and younger organizations tend to be more aware of the EX throughout the organization. This doesn’t necessarily mean they do much about it, but at least they are closer to the source. Larger/older organizations don’t always have the advantage of clear lines of communication (simply due to size) between the top and the bottom at all times. Because of this, they are not as likely to know what is going on at all levels of the organization. However, they typically also have more resources available to put into ensure the EX is positive. Opportunities such as training may be more prevalent in larger organizations, which would improve the EX. While all leaders and employees are ultimately responsible for EX, larger organizations also typically have people (such as human resources departments) whose job description includes specifically focusing on EX. We have seen both large and small organizations that have very productive and delightful EX environments. We’ve also seen the opposite. So, while the challenges and resources are different in large versus small organizations, both can have very effective EXs. The Bonus Question: Is Tracy writing a new book?